The Travel Bookshop, on 'The Pavement', by the clocktower, which has since become an antique shop. Hay-on-Wye has many secondhand bookshops, lending it the unofficial - but indisputable - title of 'the secondhand bookshop capital of Britain'. 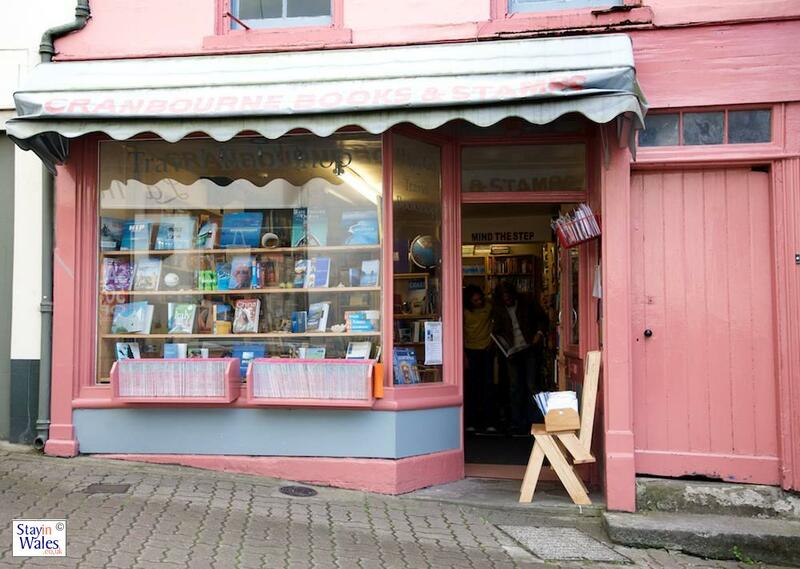 If you're looking for a book it's likely that you'll find it in Hay-on-Wye, where the shops stock everything from cheap and much-thumbed paperbacks to sought-after first editions.